Divorce is expensive. Along with the heartache, divorce also comes with a financial cost. Even though emotions are often running high, couples who are seeking to divorce should consider the cost before they make the final decision. One thing many couples find to be helpful is to separate before they actually file for divorce. Separating can be seen as a trial run of sorts. Sometimes what a couple really needs is time away from each other to see if divorce is really an option. Instead of just rushing into a divorce, separating gives couples a chance to slowly think through whether divorce is truly the right option for them. If at the end of the separation period the couple still decides to divorce, separation gives them the opportunity to slowly move into divorce with dignity. Separation can give the couple time to look at the financial cost without emotions getting in the way. It gives you the time to really think through if divorce is the right option. An important part of a separation is a Separation Agreement. 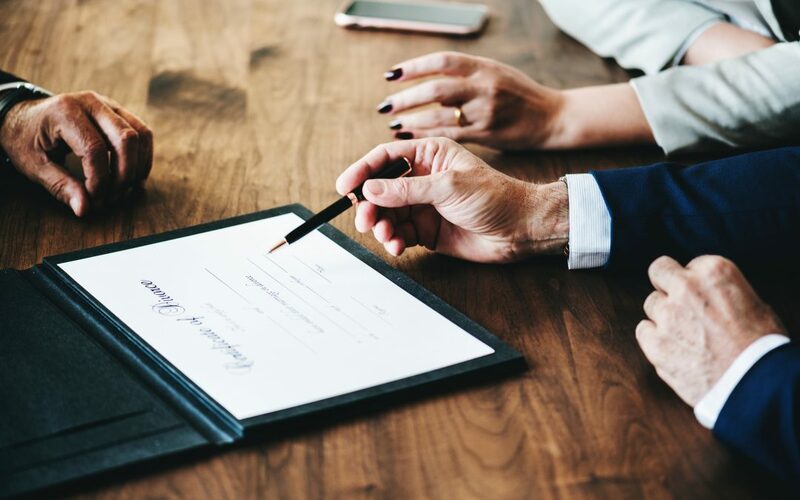 Simply put, a Separation Agreement is a contract between a couple when they agree to separate as they think through the possibility of divorce. During a separation many of the same issues of a divorce arise. Couples have to work out how they will split property, how they will resolve any financial issues, and most importantly issues regarding their children. A Separation Agreement gives couples the opportunity to settle these issues with dignity. The cost of divorce in South Carolina can run between $12,000 up to $28,000. This is important for couples to consider and talk through with their lawyer or an experienced professional. A separation however, is not as expensive. In South Carolina, there is a fee of $150 and an additional $25 fee. You will have to pay your lawyer fees separately, but even those will be significantly less than when you file for divorce. Divorce is not something that a couple should rush into. Emotions may be strong, but it’s important to try to think through everything before rushing into a divorce. A separation agreement is an option for couples to look into as they are considering divorce. Separation not only gives you sometime to see if ending your marriage is really the right solution, it also is less expensive than filing for divorce right away. If you want to know more about separation and what that looks like, contact Christine Howard. Divorce with dignity is one of our core values at Christine M. Howard. We want to help couples work through their divorce with as little stress as possible. We understand that divorce is not easy. We understand that there are a lot of emotions involved. We also know that many couples just want to be able to move on with their lives easily. We want to help you do that. 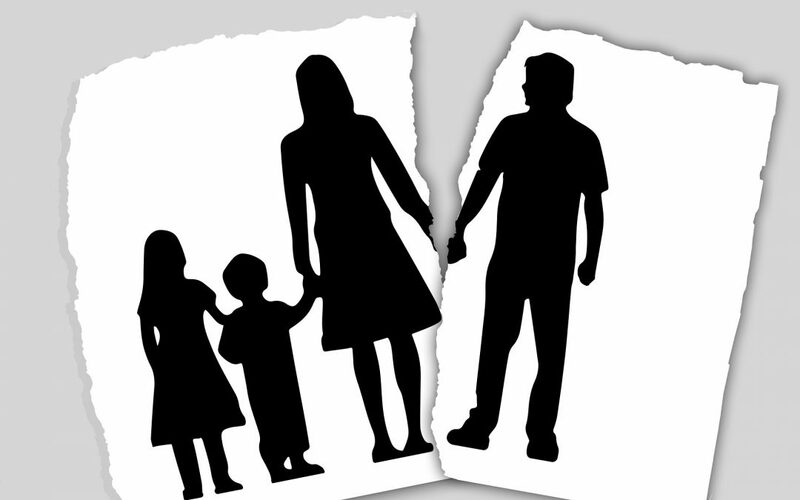 If you are considering divorce you might want to consider a no-fault divorce. The state of South Carolina recognizes five grounds for divorce: adultery, desertion, habitual drunkenness or narcotics abuse, physical cruelty, and finally what is known as no-fault. In a no-fault divorce all a spouse has to do is give any reason that the state honors for the divorce, the most commonly given reasons being “irreconcilable differences” or an “irreparable breakdown of the marriage.” In this type of divorce you don’t have to prove anything to the court. You and your spouse simply come to an agreement on the terms of the divorce and file it with the court. A no-fault divorce gives you and your spouse more control over the outcome. In other types of divorce the court is ultimately the one that decides on the terms and issues surrounding your divorce. But, in a no-fault divorce, you are able to make all of the decisions yourself. This allows for the divorce to work out so it meets both of your needs. It is more personal and grants you and your spouse more dignity. Because a no-fault divorce gives you more control and makes the outcome more personal, it is ultimately better for children. Divorce will always be hard for children. But because of the dignity in a no-fault divorce children will be able to adjust better. There is less time in court and often less of a battle between spouses. No-fault divorce prevents the ugly, drawn-out battles between the parents that leave lasting, negative impressions on the children. At Christine M. Howard we want to help you end your marriage with as much dignity as possible. We know that is no easy task. But we believe through a no-fault divorce, you and your spouse can move on with your lives with your dignity in tact. Divorce is never an easy or simple thing. When deciding to end your marriage there is often a lot of emotion and stress involved. We want to help you process your divorce quickly and with as much dignity as possible. In last month’s blog we talked about an uncontested divorce being an option for those who want to divorce with dignity. 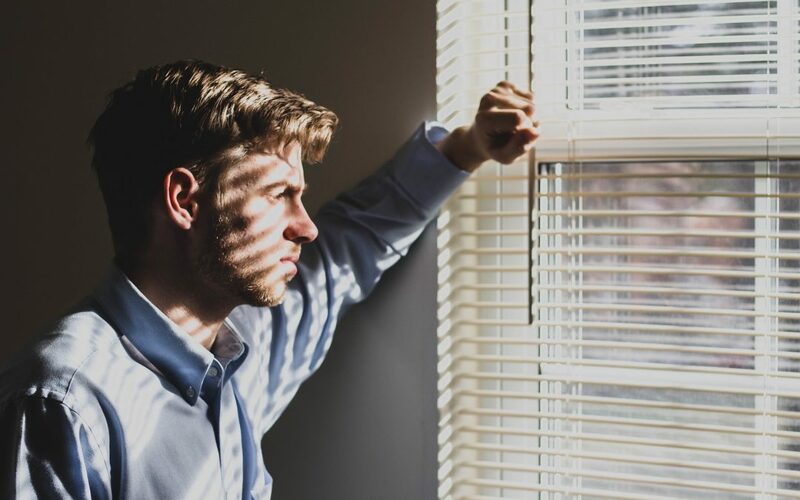 In an uncontested divorce a couple has spent a year in separation and have come to an agreement on all of the issues surrounding their divorce often through a separation agreement. This process is one of the best ways to divorce with dignity. Here we want to list some of the advantages of an uncontested divorce. One advantage to an uncontested divorce is the cost. In most cases all you will end up having to pay is the fee to file with the court. Even if you have attorneys involved costs can be reduced if you and your spouse can come to an agreement easily. Perhaps one of the greatest advantages is less stress on both parties. Divorce in general can be stressful. It can be stressful for a couple to try to figure out how to do life without each other. In contested divorces, a couple is looking for the court to decide on the outcome. But in an uncontested divorce there is less time in court because the couple has already been able to come to an agreement on their divorce. This means there is less time dealing with the court, which means less stress and more dignity. Even though the agreements that you and your spouse come to are filed with the court and become public record, the disclosures you’ve made to one another do not need to be public. And because you spend less time dealing with the court, there is less information available anyway. This means a couple can move on with their lives without everything being made public. Contact Christine M. Howard Law if you would like to learn more about uncontested divorce. The state of South Carolina recognizes five grounds for divorce. The main four are: adultery, desertion, habitual drunkenness or narcotics abuse, and physical cruelty. These four grounds all require proof in order for the divorce to be processed. The final ground for divorce recognized in South Carolina is one year of separation. This fifth ground requires that a couple be separate for at least a year before they file for what is known as an uncontested divorce. Divorce in general is often an emotional and very difficult process. Emotions run high and things can get messy very quickly. For couples who want to divorce without all of the stress and mess, an uncontested divorce following a separation is an excellent way to divorce with dignity. 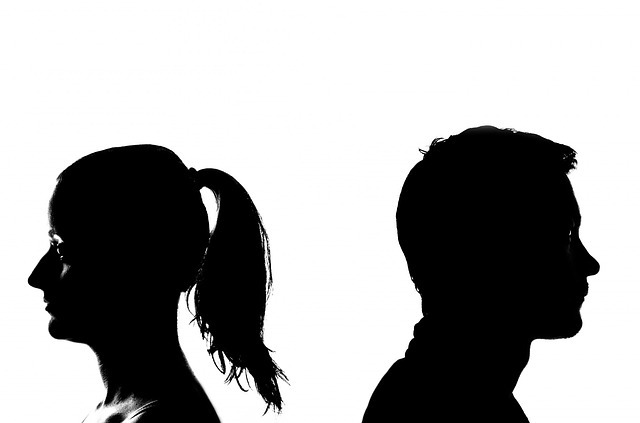 In order to file for an uncontested divorce, a couple must be separated for at least a year. During a separation a couple is able to spend time apart to see if divorce is really the right option for them before deciding to officially end the marriage. A year of separation also gives the couple time to work out any issues that might come up in a divorce with a separation agreement. A separation agreement is a contract between a couple when they agree to separate as they think through the possibility of divorce. 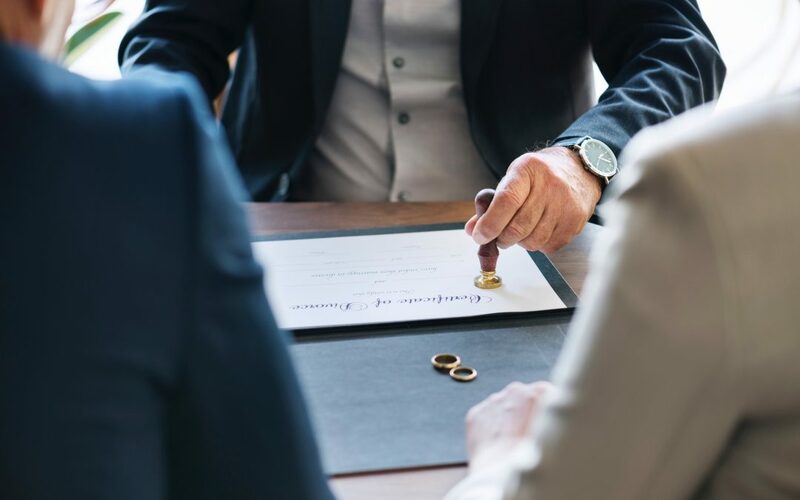 This agreement allows the couple to work out any issues with their finances, dividing up property, and coming to an agreement on custody and parenting issues. 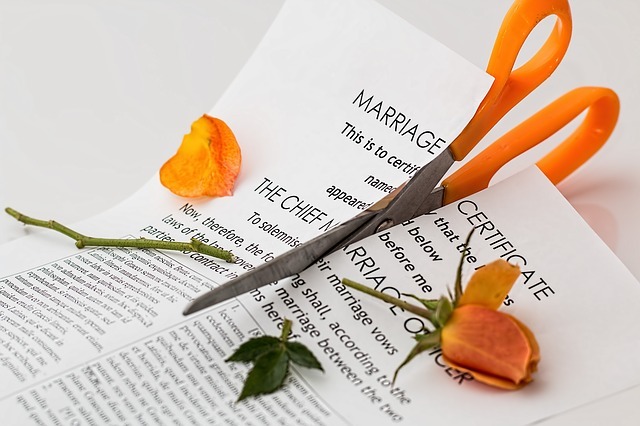 Because of the separation agreement, a year of separation helps a couple work out any issues so that they can file for an uncontested divorce easily. An important part of an uncontested divorce is that the couple agrees on all of the issues with their divorce. They agree on how to divide finances, how to take care of their children, and any other issues that may come up. Because of a separation agreement, a couple has already been able to work these issues out. So, an uncontested divorce can be processed quickly and with as much dignity as possible. If you would like to know more about uncontested divorce and separation agreements, please contact Christine M. Howard Law and we would be happy to work with you! Divorce is a messy and difficult situation. There is often a lot of pain and heartbreak involved. Many couples want to be able to divorce quickly, quietly, and with as much dignity as possible. Christine M. Howard strives to help couples achieve this through a simple divorce. The couple files the agreement with the court. The judge reviews everything and grants the divorce. A simple, uncontested divorce is usually done without many hearings. It is a simple, streamlined process that allows a couple to divorce quickly, quietly, and with dignity. What are the benefits of a Simple Divorce? Costs: A simple divorce is often the cheapest way for a couple to divorce. Quicker process: A simple divorce is a very quick process since a couple has already decided on all of the issues in their divorce. Less conflict: Because there are fewer court proceedings there are also fewer opportunities for conflict throughout the process. More private: Also because there are fewer proceedings and because the process is quicker there is also less information open to the public. This allows a couple to move on with their lives quietly and with dignity. We to help you work through your divorce quickly, quietly and with dignity. If you think a simple divorce might be the right option for you, please contact Christine M. Howard.